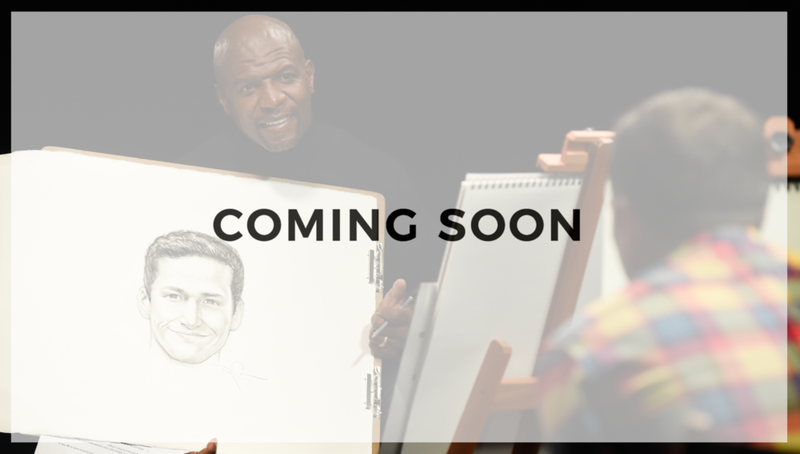 Terry Crews sits down with some of the biggest stars in entertainment for an in-depth and personal interview that takes place in the middle of an art class. It's entertaining, it's educational, it's emotional, it's like no other interview around. In the soon to be released pilot episode, Terry meets up with his Brooklyn 99 co-star and friend, Andy Samberg.